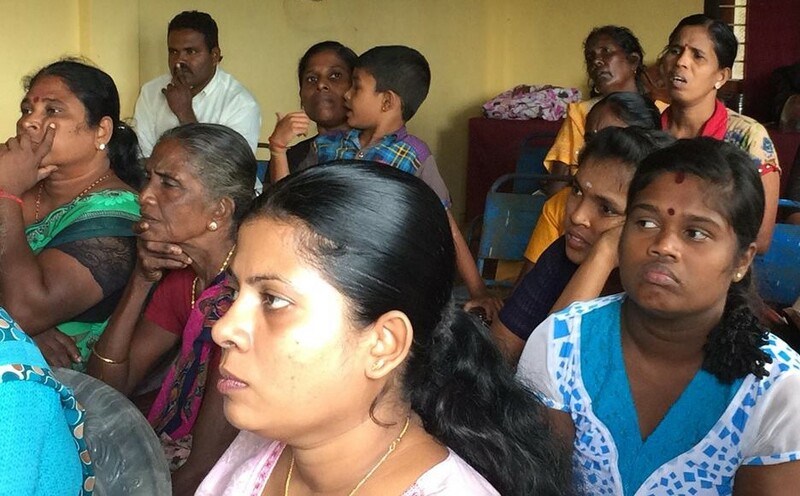 Poonthalir Women Jaffna district meeting held at Marudanamadam with 30 women representatives. Strategized how to mediate for getting their land back and living with dignity in resettled areas in Thellippalai DS division in Jaffna. “We did not get everything we wanted. But we had some democratic space to cry demanding them. 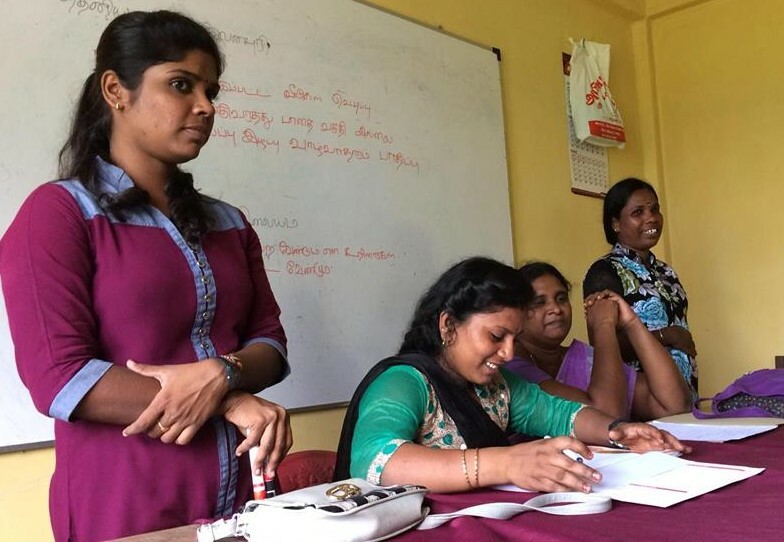 Now people are scared to come forward and demand our rights again.” Added one woman leader of Thellipalai.